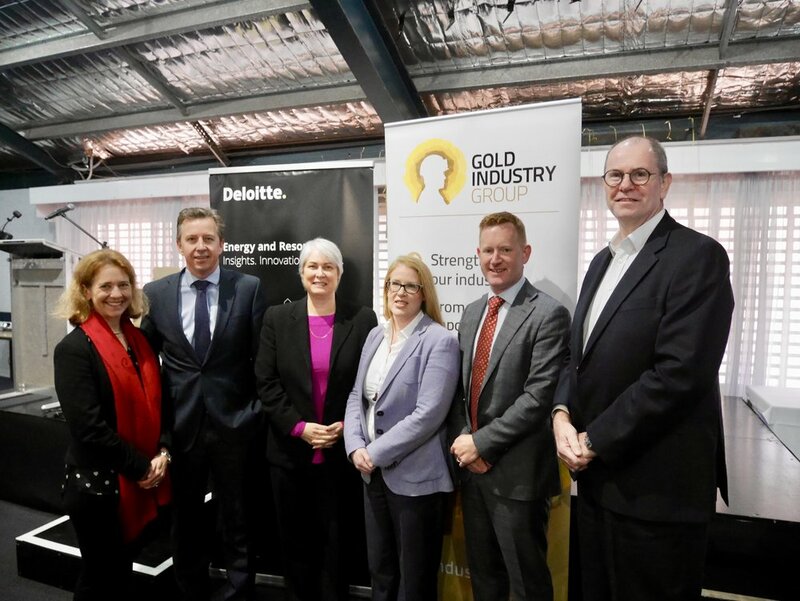 The Gold Industry Group held its annual breakfast in conjunction with Deloitte on Tuesday at Diggers & Dealers, with a 150 strong crowd showing up to hear from an expert panel on the future opportunities and challenges for the industry. The gold panel featuring Northern Star Resources Chief Executive Officer and Gold Industry Group Director Stuart Tonkin, Gold Fields Australia Vice President Mining Kate Sommerville, Cannings Purple Managing Director Warrick Hazeldine and Deloitte Partner Julie Harrison, discussed four pillars of development: innovation, the image of mining, future work and digital. Attendees were also asked to share their insights with the biggest opportunity voted innovation followed by the image of mining. 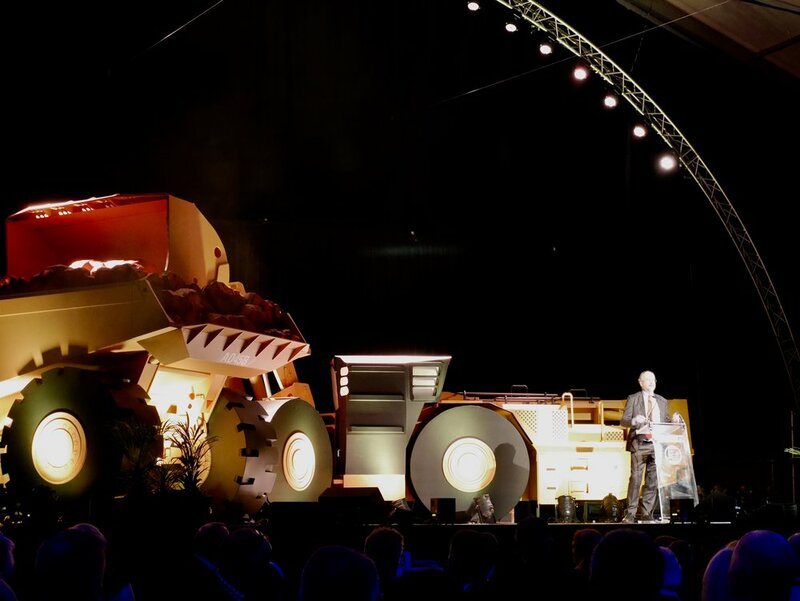 The biggest barrier was voted image of mining followed by the future of work. 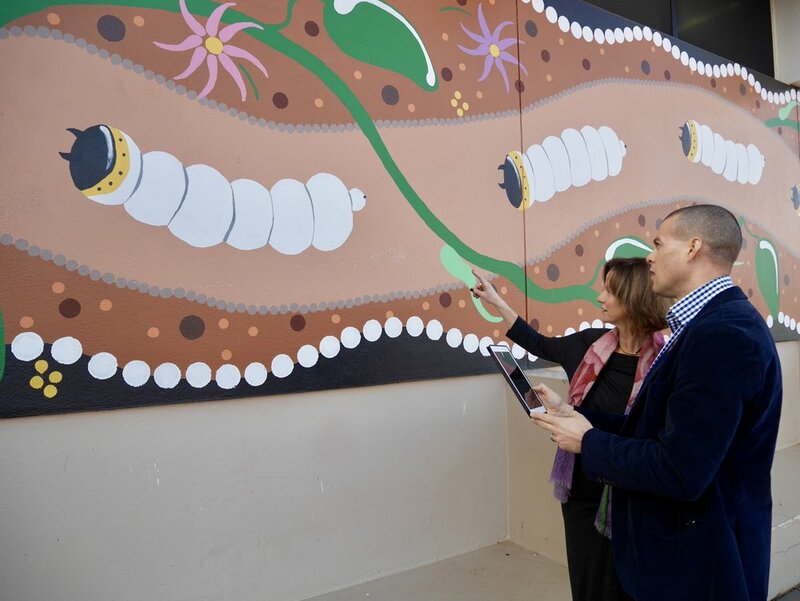 Read the wrap in The Kalgoorlie Miner and discover more insights by downloading Deloitte's Mining Matrix report. 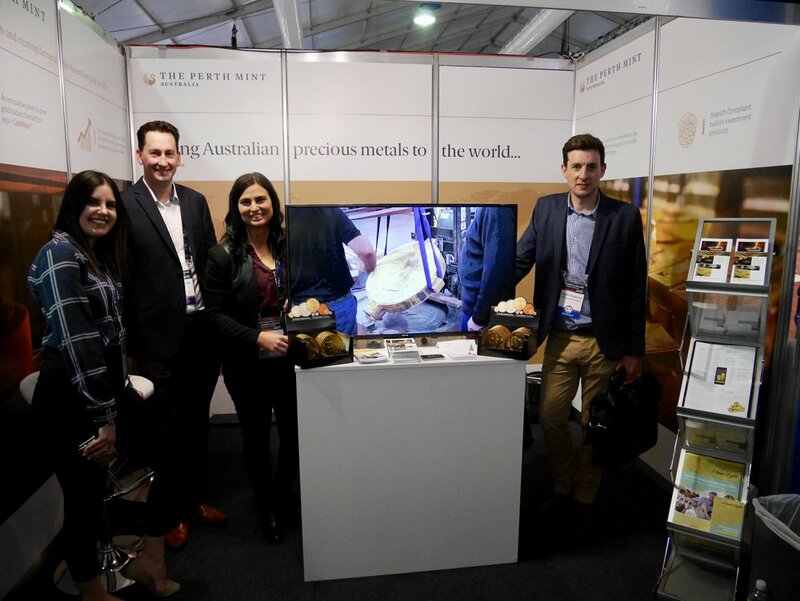 The Gold Industry Group’s recent launch of its second virtual #heartofgold Discovery Trail in Kalgoorlie on June 9 links to the importance of education as highlighted at its Mining Matrix breakfast, with Primary and Secondary teacher resources available. 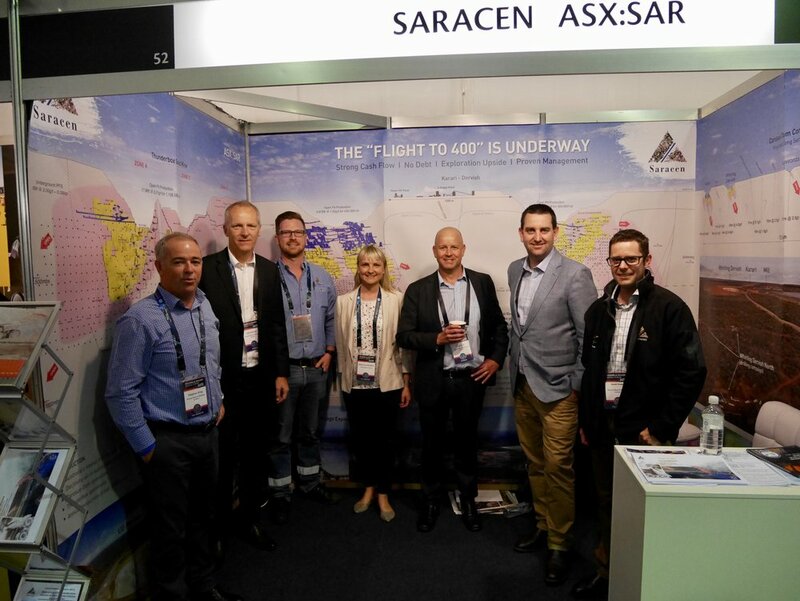 Many Diggers & Dealers delegates took to the trail in between the conference program to discover their own piece of golden history and shared their experience. 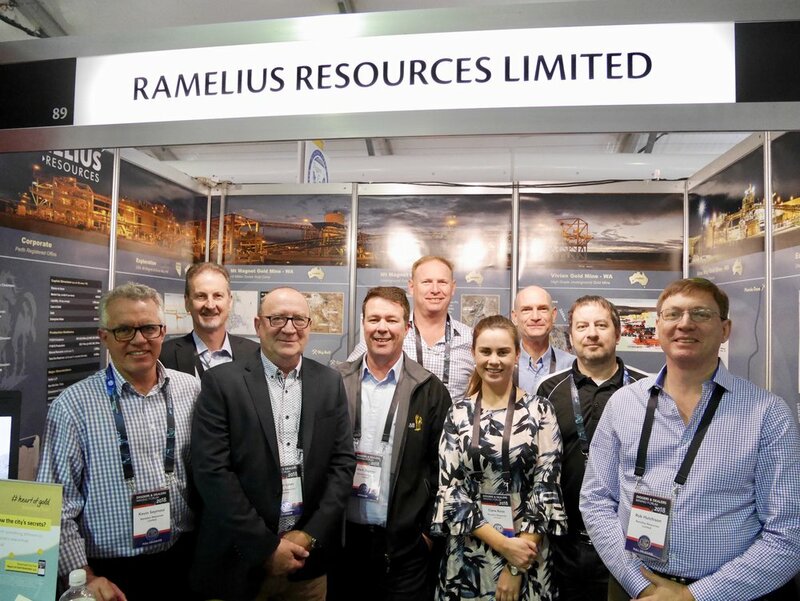 Resources Roadhouses’ Wally Graham follows the #heartofgold walking trail in Kalgoorlie prior to Diggers & Dealers. 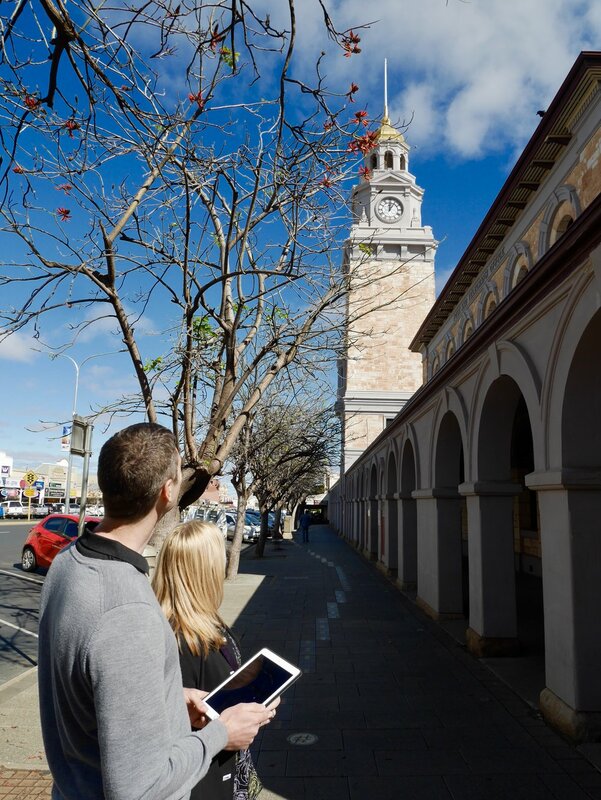 Starting outside Market Arcade and finishing at the Museum of the Goldfields, the trail offers a fun and interactive educational experience for everyone. 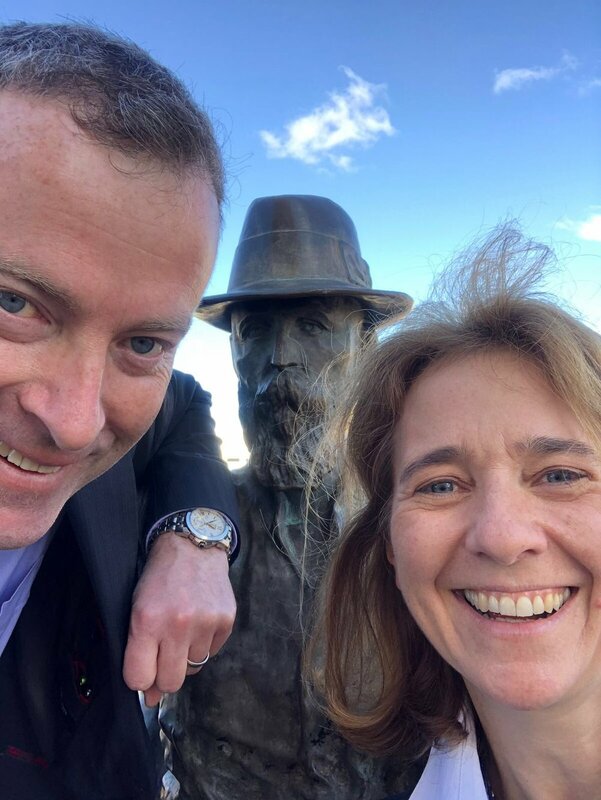 A driving tour to 15 Points of Interest throughout the Goldfields region is also available via the app and includes some historic locations from the early gold rushes. 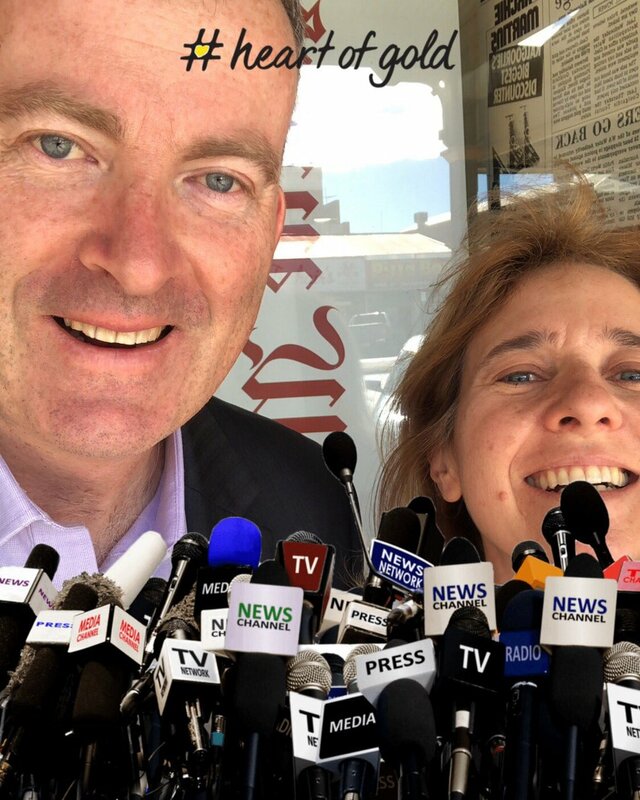 The free Heart of Gold Australia app is available to download from iTunes or Google Play. 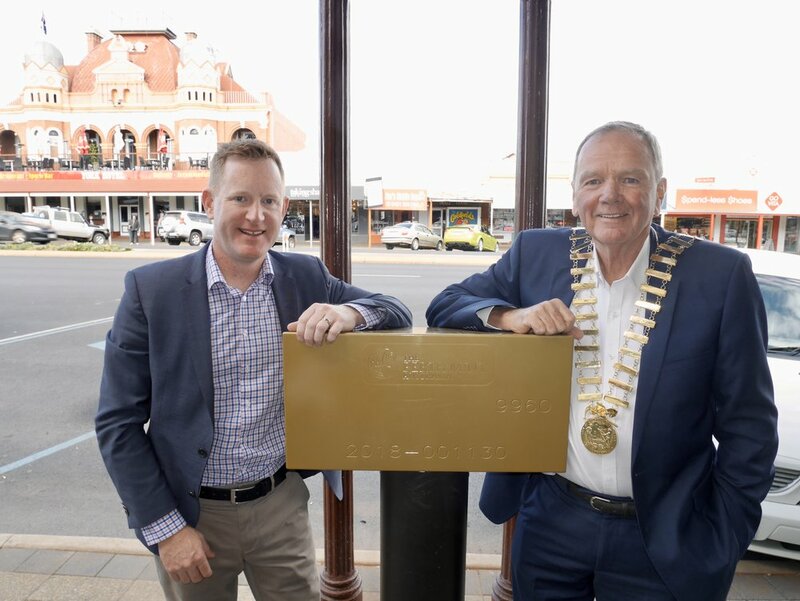 The Kalgoorlie #heartofgold Discovery Trail is sponsored by Saracen Mineral Holdings, The Perth Mint, Ausdrill, Northern Star Resources, Silver Lake Resources, Gold Fields, St Barbara, Gold Road Resources, AngloGold Ashanti Australia, Mining Education Australia and City of Kalgoorlie-Boulder. 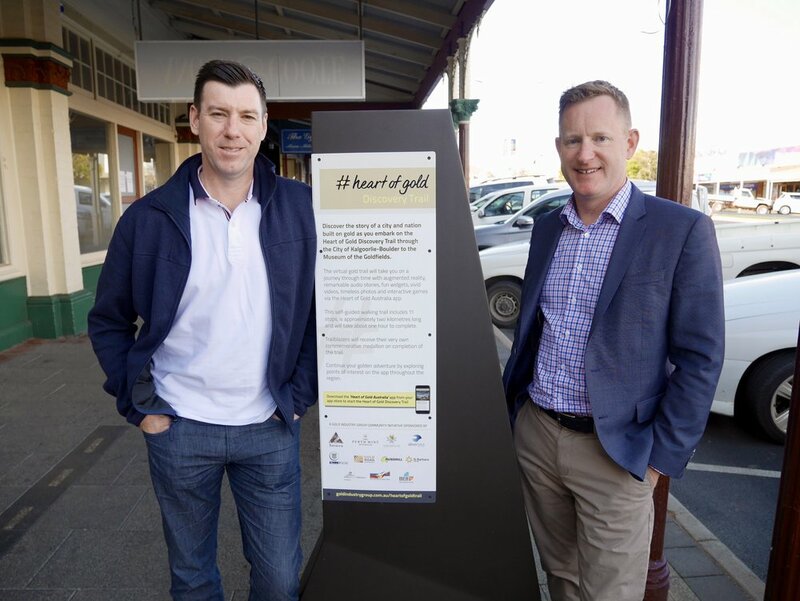 The #heartofgold Discovery Trails are the first of their kind to give the community an interactive ‘gold’ experience via the Heart of Gold Australia app, which excite and engage students, residents and tourists alike as they tell the story of a city and nation built on gold. Stay tuned for the next trail to be released in 2019. WA School of Mines student Victoria Arrowsmith wins the Ray Finlayson Award, presented by The Perth's Mint's James Ross, major sponsor of the awards. Gold Fields Australia Vice President Mining Kate Sommerville, AngloGold Ashanti Vice President Corporate affairs, Community & Human Resources Andrea Maxey, Gold Road Resources Corporate General Manager Sharon Goddard and Gold Industry Group Executive Officer Rebecca Johnston were featured in The Kalgoorlie Miner during the week as strong role models for young girls and women in mining. They unanimously agreed educating the next generation is paramount to the industry’s future and success. 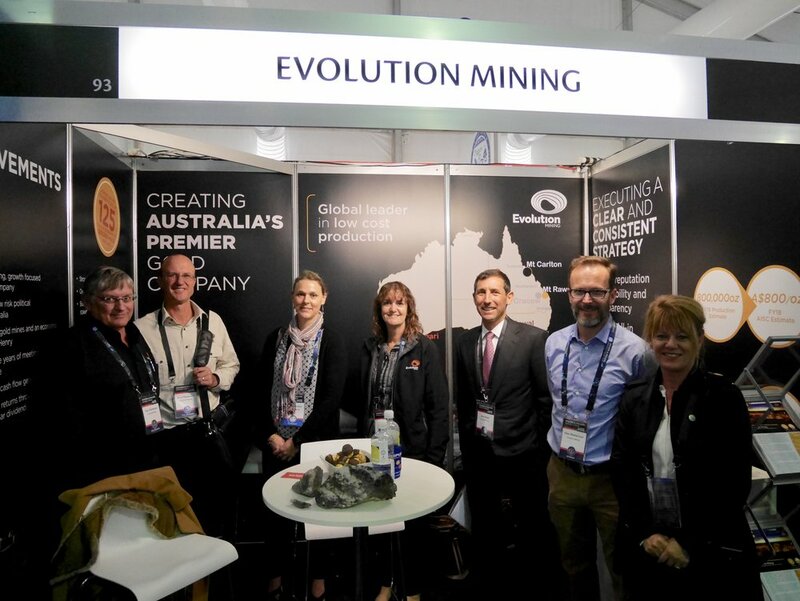 The Gold Industry Group recently appointed Ms Maxey to the Board of Directors, adding to the Board's diversity and experience. 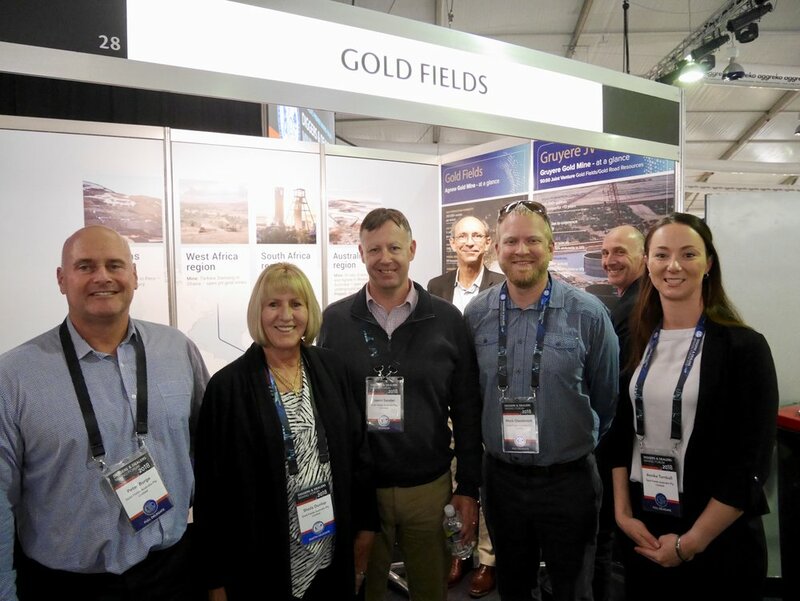 In November, the Gold Industry Group will hold their third annual Women in Gold Great Debate in conjunction with Women in Mining WA and sponsored by Gold Fields. 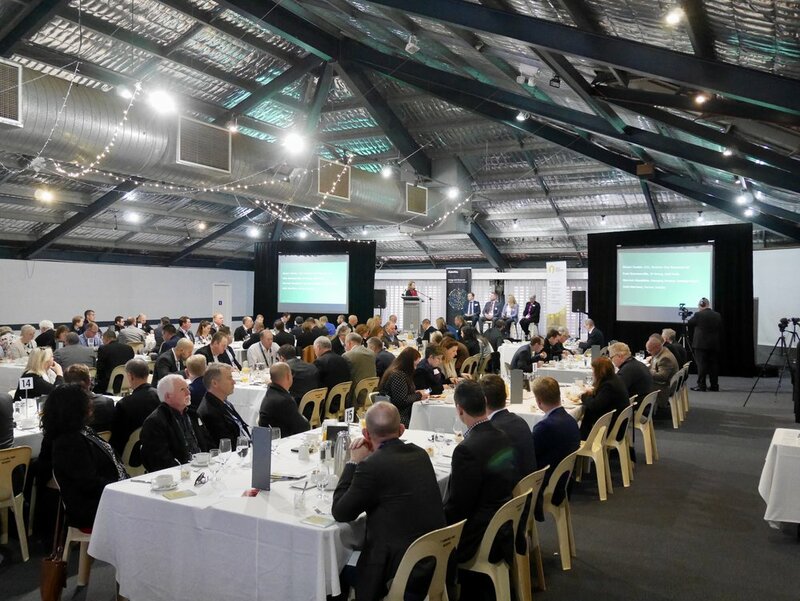 Fast becoming one of the largest and most influential gender diversity events in the mining industry on the Perth calendar, the event follows the success of 2017's debate. 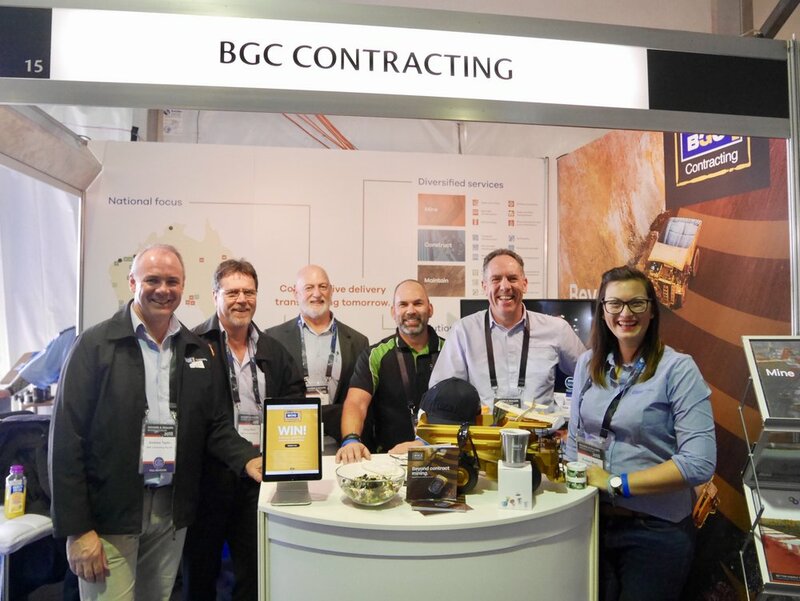 Kirkland Lake Gold were crowned Digger of the Year, in recognition of the rapid production increase across its assets in Australia and Canada during 2017. 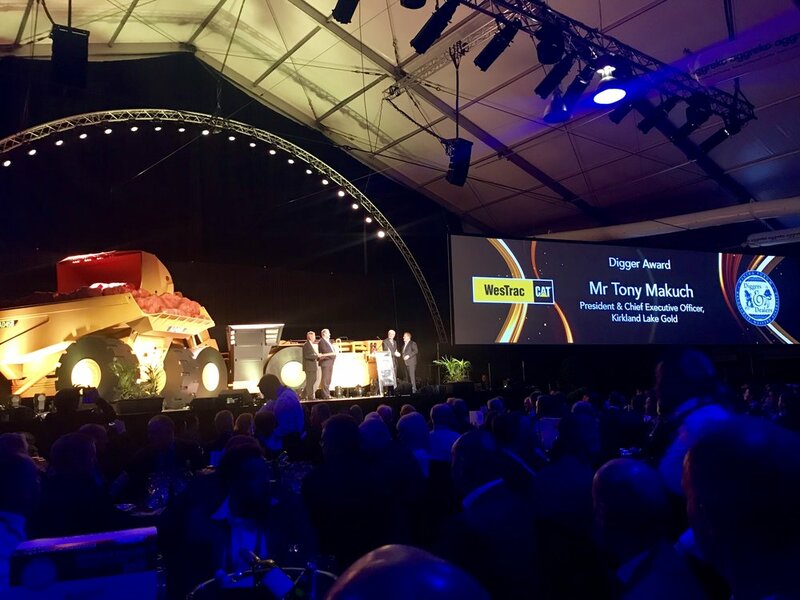 Ausdrill founder Ron Sayers, recipient of the GJ Stokes Award, was presented with the honour for his work transforming the Kalgoorlie-Boulder company founded in 1987 into a global mining services provider. 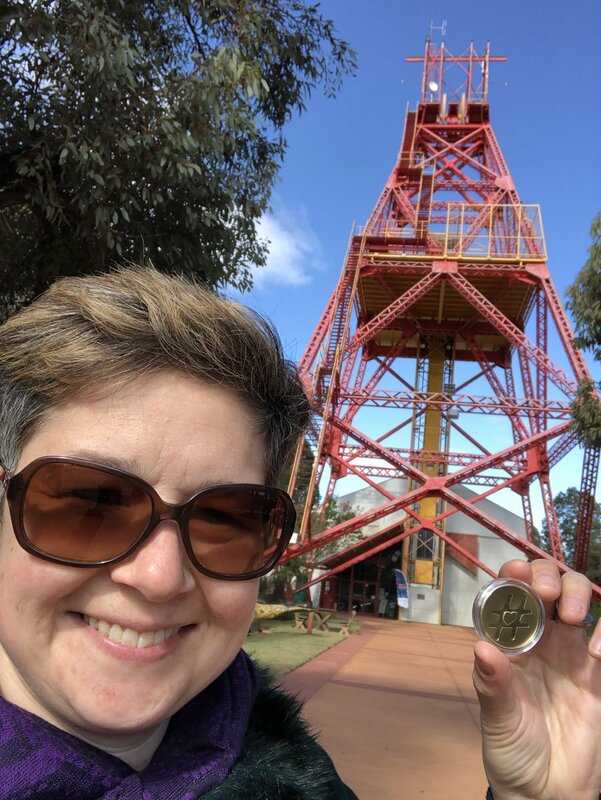 WASM student Victoria Arrowsmith received the Ray Finlayson Medal for Leadership and Academic Excellence. The West Australian's Stuart McKinnon won the Media Award. 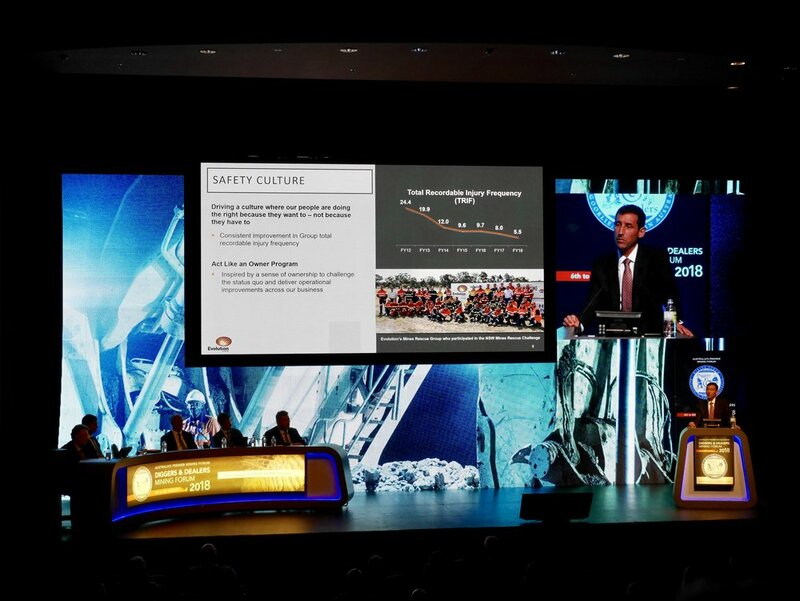 The Gold Industry Group would like to respectfully acknowledge the recent passing of John Langford, a passionate mining industry advocate, who led the Diggers & Dealers Mining Forum onto become a globally-recognised event, and who will be missed by all.